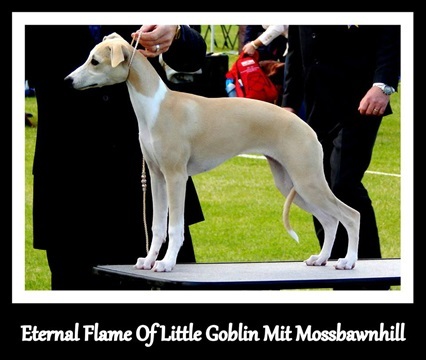 Mossbawnhill Timeless Epic (Maple) C.O.I 16.5%. 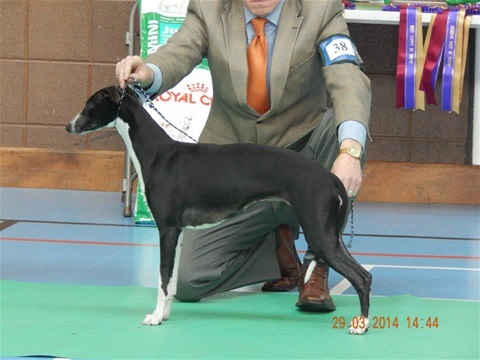 D.O.B 26/03/09 owned by Jean Dickenson (Ribblesmere) England. 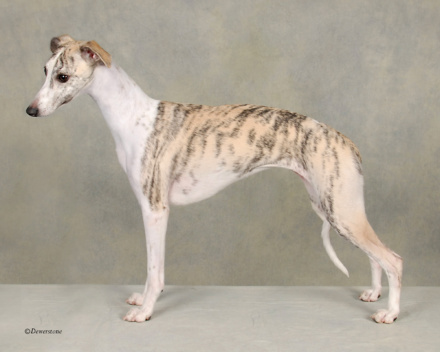 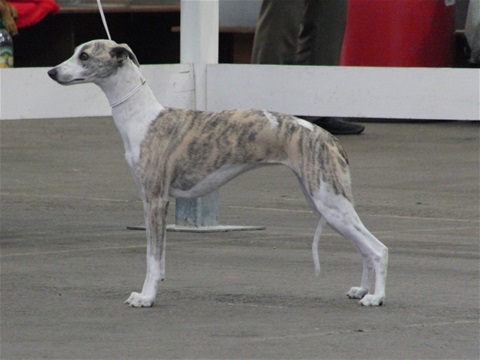 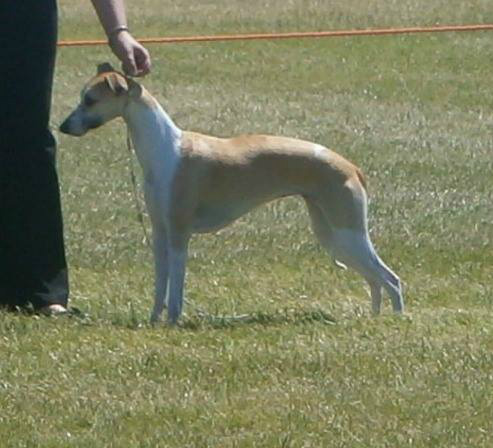 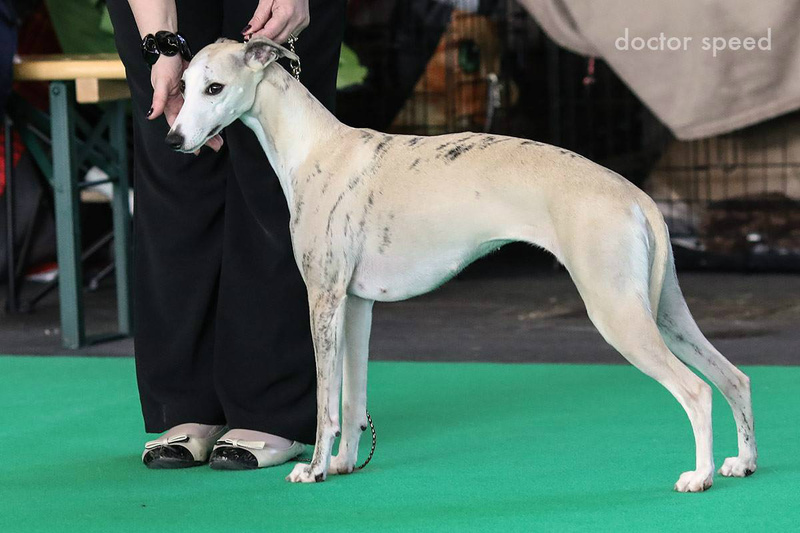 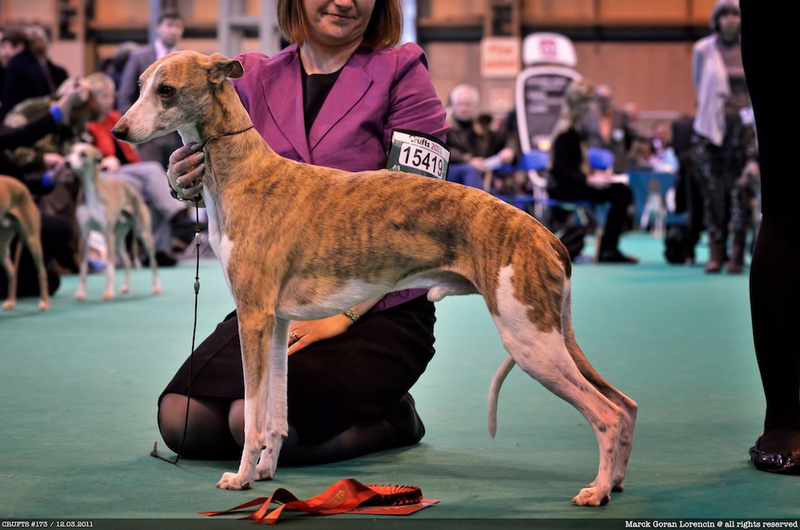 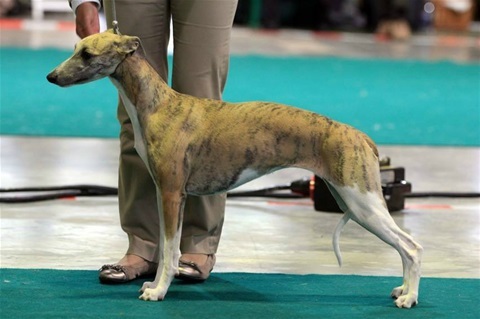 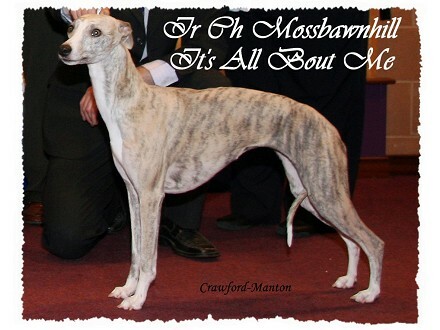 Maple has accumulated many Ch show class placings as well as BOB. 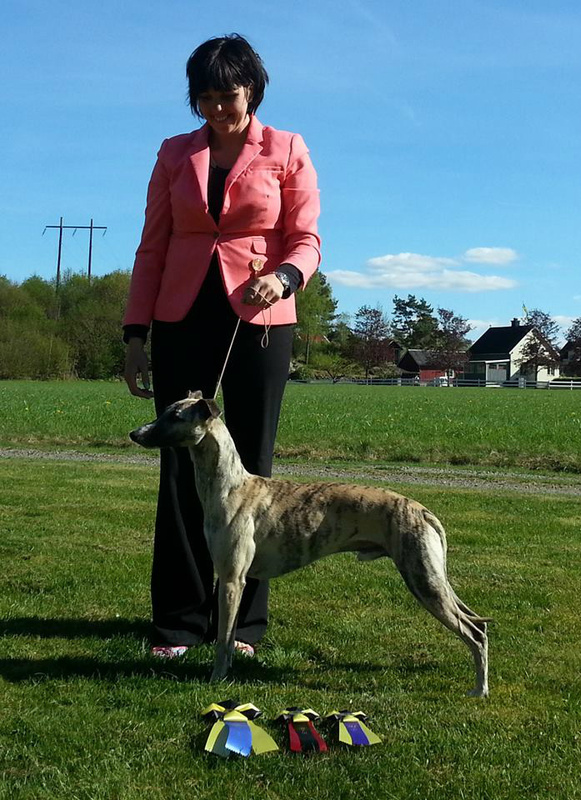 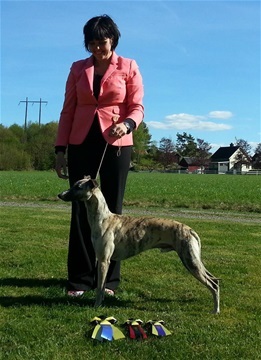 By...Ir Ch Mossbawnhill Exclusive (CJW08) x Mossbawnhill Turn Up The Sun.